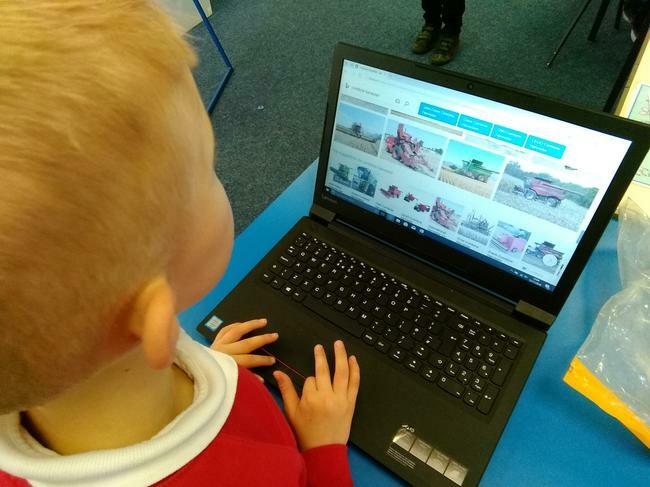 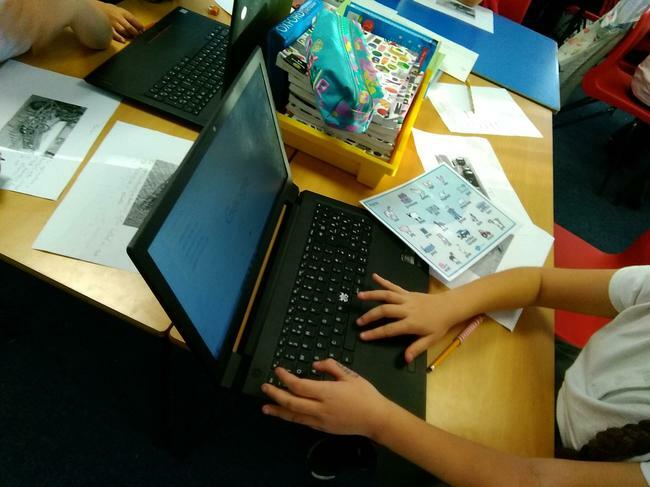 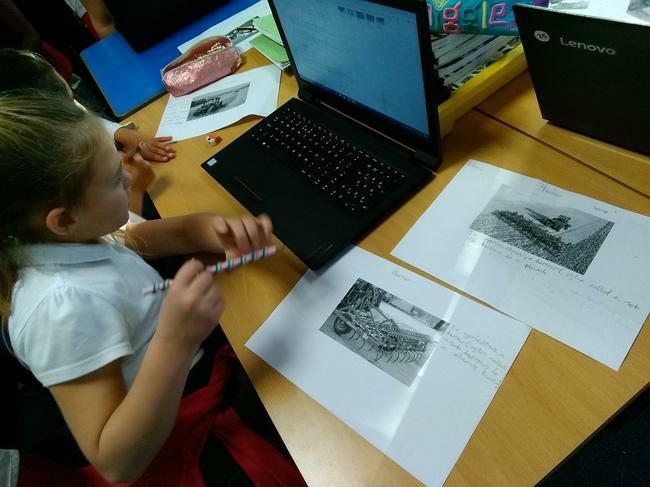 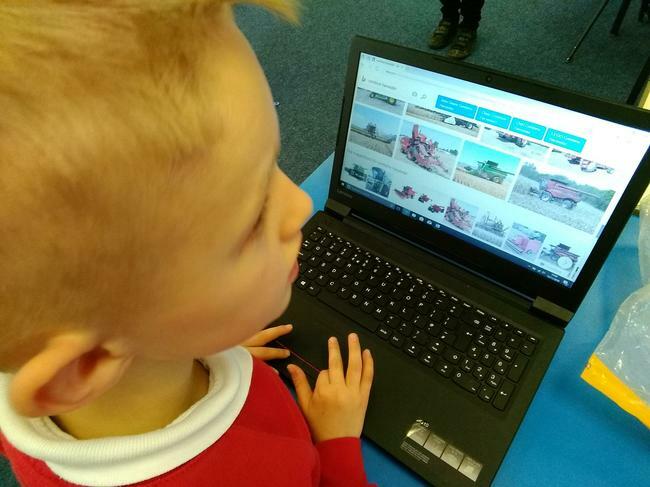 4CJ started our new topic by using our computing skills to research different farm machinery. 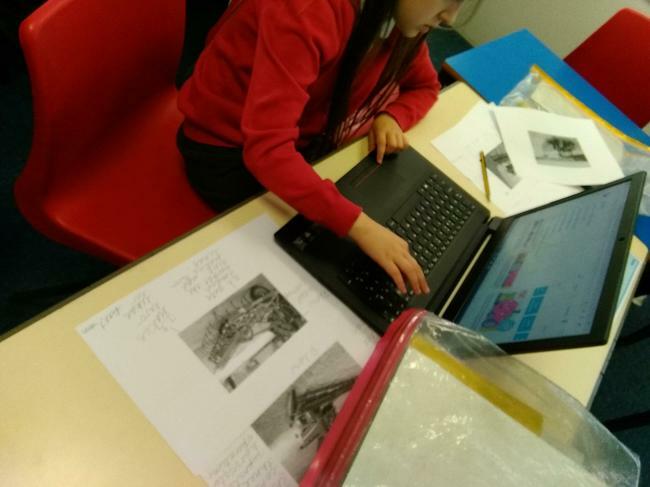 We will use what we found out to design and make our own. 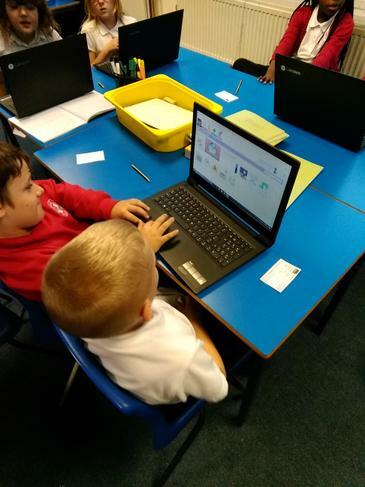 4EB have been having fun investigating PurpleMash. 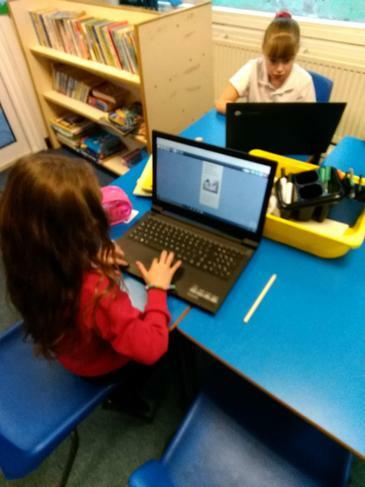 We used it to create some very informative leaflets on how to stay safe online. 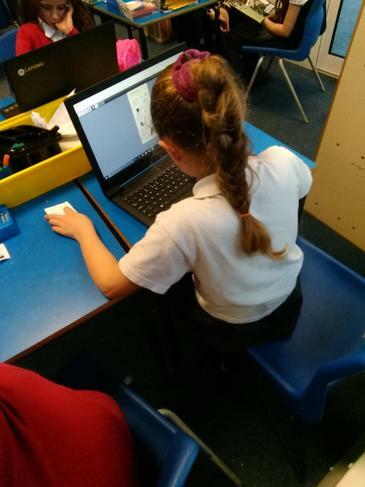 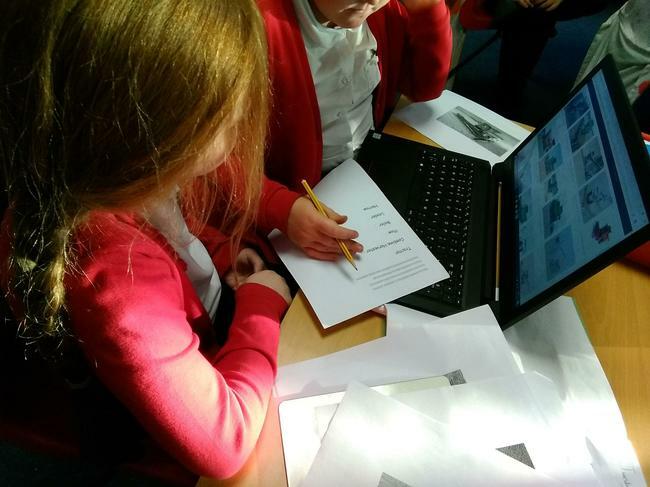 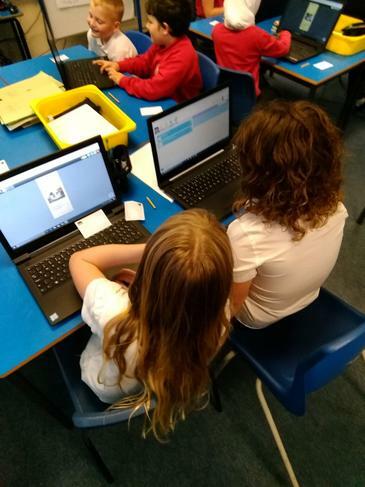 We have been really helpful and supportive as we learned how to use a new website and worked together to solve any problems and help each other. 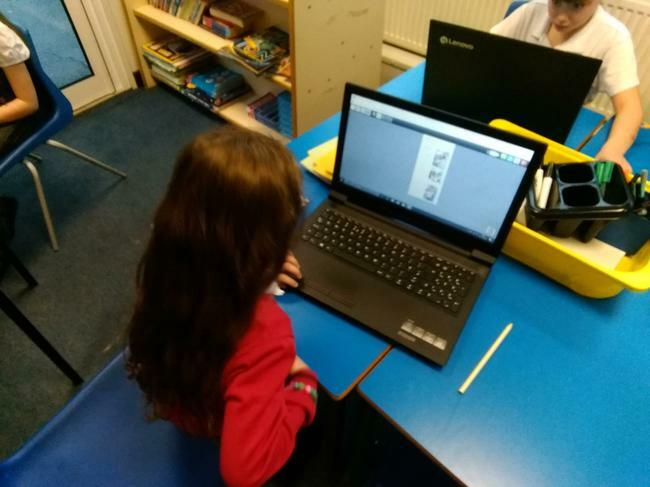 4CJ also made leaflets about staying safe online. 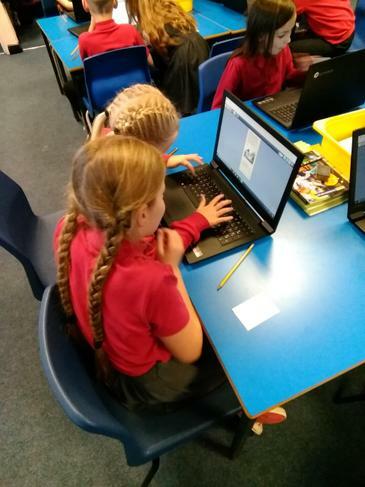 We discussed using password and talking to strangers.